Whilst we were visiting family in North Yorkshire we had to have a trip into the beautiful historic city of York. York is a fascinating city with so much history everywhere you look. We spent two days in York itself and one full day visiting the Jorvik group of attractions. 1 What is Jorvik Group? 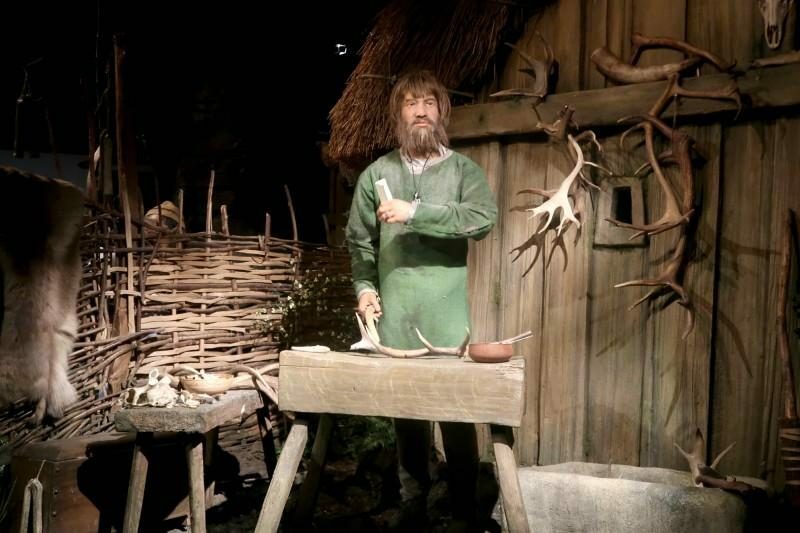 I’m sure most people have heard of Jorvik Viking Centre and it’s fantastic newly opened ride where you can experience the melting pot of York during the Viking-age. 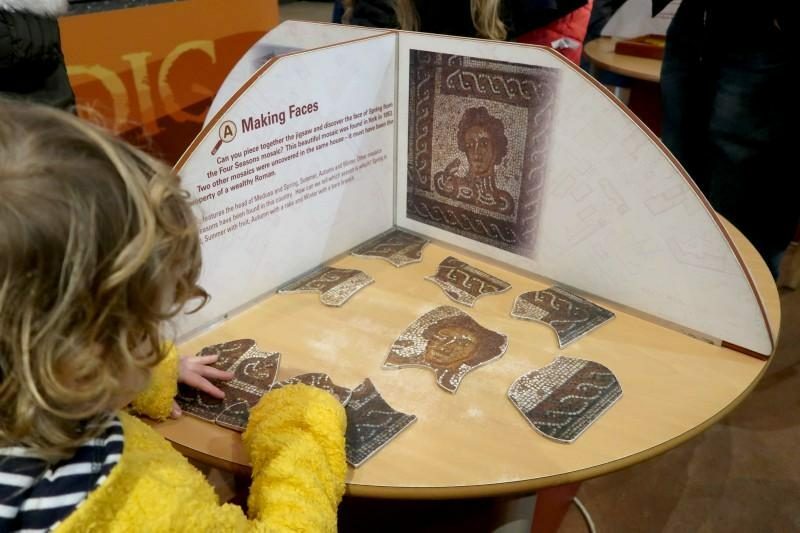 However, there are 4 other attractions in the Jorvik group that can be accessed either separately or a cheaper deal when bought together as the Jorvik Pastport. 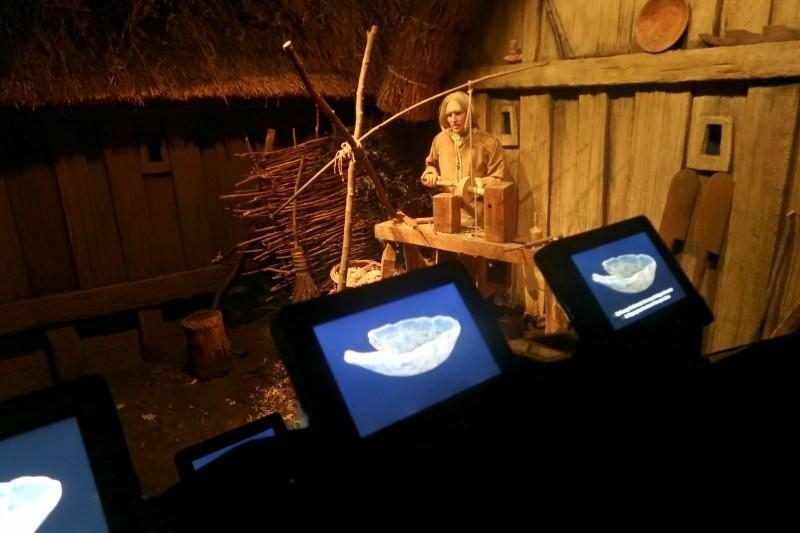 The Jorvik group consists of Jorvik Viking Centre, DIG, Barley Hall, Richard III and Henry VII experiences. All are highly rated in reviews and within walking distance of each other in York city centre. If you have pre-booked tickets to the viking center and DIG you can choose a specific time for your tours and skip any queues. Which is particularly useful at Jorvik Viking Centre where the queue can stretch rather far around the corner! We took the park and ride from Poppleton Bar into Clifford Tower area of York, a lot easier and cheaper than parking in the city centre. From the drop off point near Clifford Tower it’s only a short walk around to Jorvik Viking Centre. 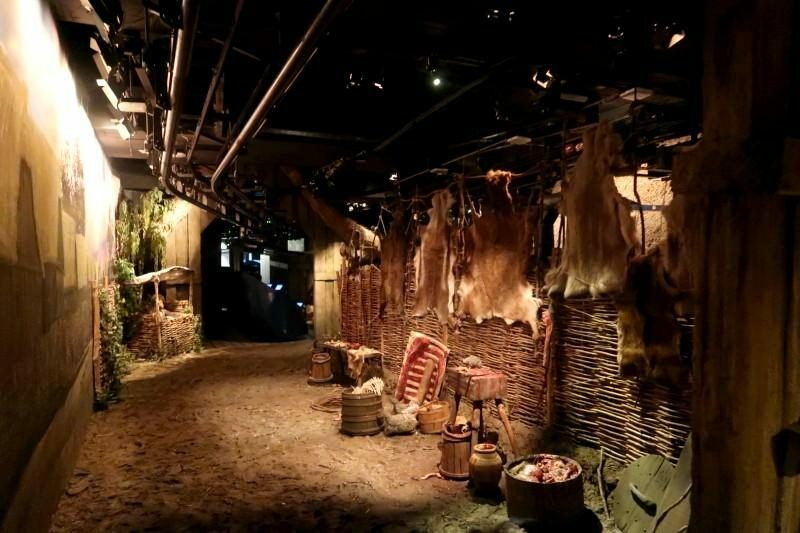 When you first enter the centre you stand on a perspex floor above a replica of the archaeological dig site where Jorvik was first discovered. After a short look around the room and watching the videos we followed the corridor round to where you board the ride, each car has 6 seats with a screen in front of each person and sound from the top of the seat. The children were each given a booster seat so they could hear the sound, but littlest was still a little bit short. That didn’t matter too much as there is plenty to see as we headed around the reconstructed village. The ride takes you around a reconstructed version of York when it was a Viking city and cultural melting pot. There are stalls where you can see what type of produce was sold at the time, craft persons creating different items, moving animals and people, crying babies and even a rather frustrated man on a toilet! The kids loved the ride, in particular the eels flapping rather realistically on the barrel, which weirdly my husband didn’t notice! My littlest also seems to remember the house where the boy was crying because his father appeared to be dead, which is just before you reach the apparently constipated man in the wooden toilet. Part way round the ride one of the ‘models’ suddenly turned to my husband and asked him his name (in Norse), which my stunned husband didn’t expect or understand. Of course I found this hilarious as I had noticed the real person sit down before we arrived at that section and wondered if he would say anything. From his actions I assume he was asking my husbands name (he was in the front seat), but it gave him a fright that the ‘model’ actually moved toward him and spoke!! Ha ha! After the ride we headed out into the museum area full of interesting artifacts and an extremely knowledgeable person dressed up as a Viking. He even had a plaited beard which was impressive! He talked us through various items that had been found during the dig, including pieces of amber and clothing fabric. If our boys hadn’t been restless I would have listened for longer. So whilst my husband sat to listen to the bearded viking I had a look around the other exhibits with my boys. 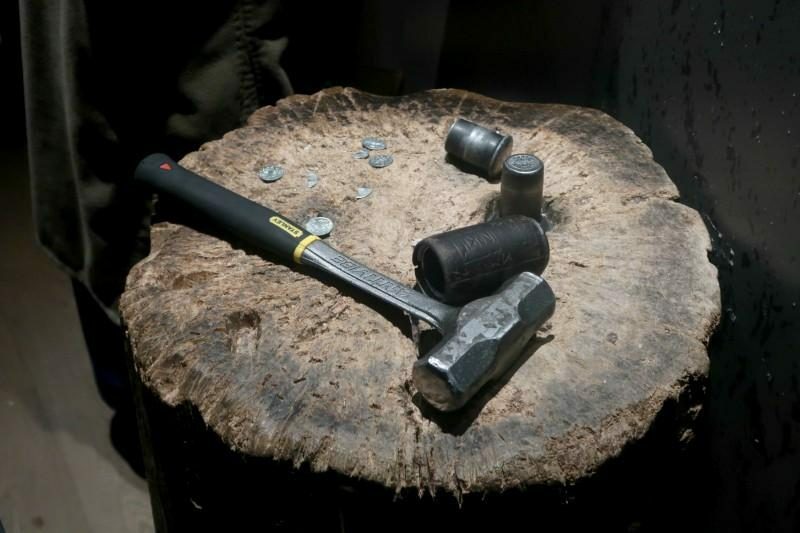 In the corner of the room was another person dressed up as a viking with a set of coin blanks and a hammer. He showed us how they stamped coins in the past. It’s pretty cool and you could watch him stamp a coin and buy it for £2. I do suggest you bring some change to pay for the coin that is stamped as I did cause a bit of a scene between the person at the coin stamping and the retail manager upstairs. Originally I was told to go upstairs to pay at the desk (as I didn’t have cash) and come back down with a receipt to pick up the coin, but the retail manager wasn’t impressed with this and came downstairs to confront the poor person at the coin stamping. 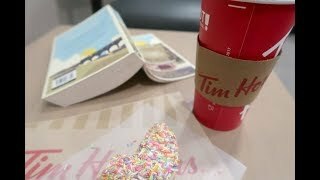 I think he actually handled it quite well, although I personally felt quite uncomfortable that the manager was arguing with him in front of us. So long story short, bring cash to prevent causing an uncomfortable scene!! 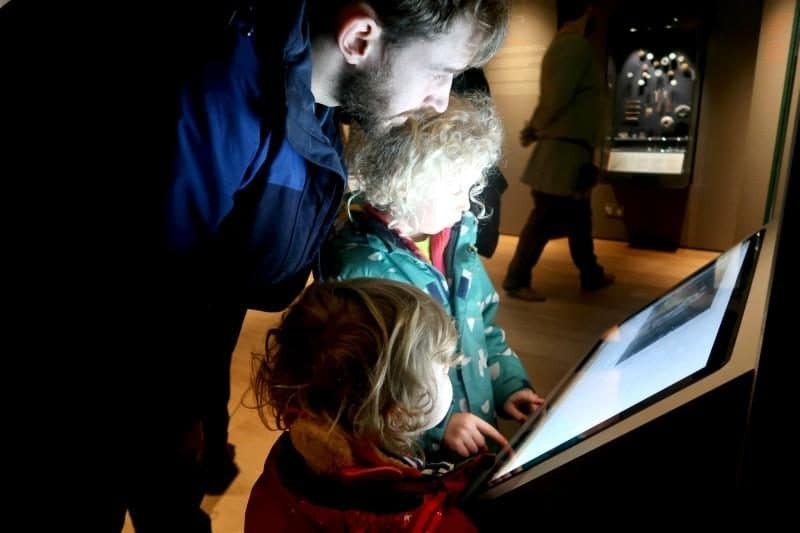 The final part we looked at whilst in Jorvik viking centre was an interactive musical screen. The boys were very interested in the different instruments and sounds, so they spent a fair bit of time at this screen before we made it upstairs to the shop. It took around an hour to visit Jorvik Viking Centre and afterward we went for a short walk along to DIG, which is based in an old church. 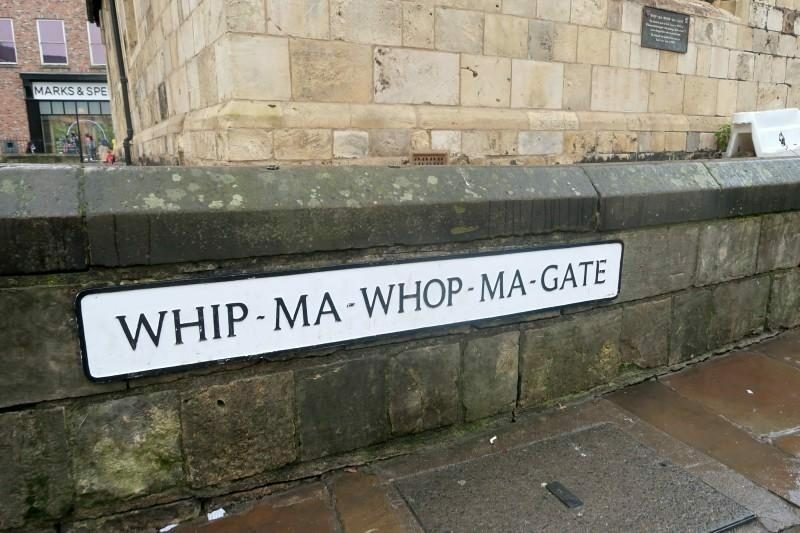 We got a little lost on the way there, but basically continue along until you reach Whip-Ma-Whop-Ma-Gate (LOVE that street name!) and then from there follow along St Saviourgate to the church. We had pre-booked tickets for DIG and arrived 15 minutes early, which gave us plenty of time to look at some of the hands on activities before the tour started. There were a variety of activities including reconstructing mosaics, glass windows and looking at skeleton remains on a computer. 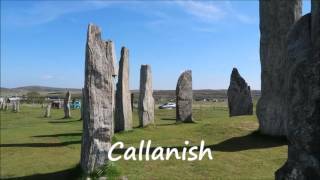 When our group was called for the beginning of the tour we were ushered into a small room and had a short talk about bones and what we would be doing in the archaeological dig section. Each child picked up a trowel to dig with and then we all filed through to the archaeological dig area. 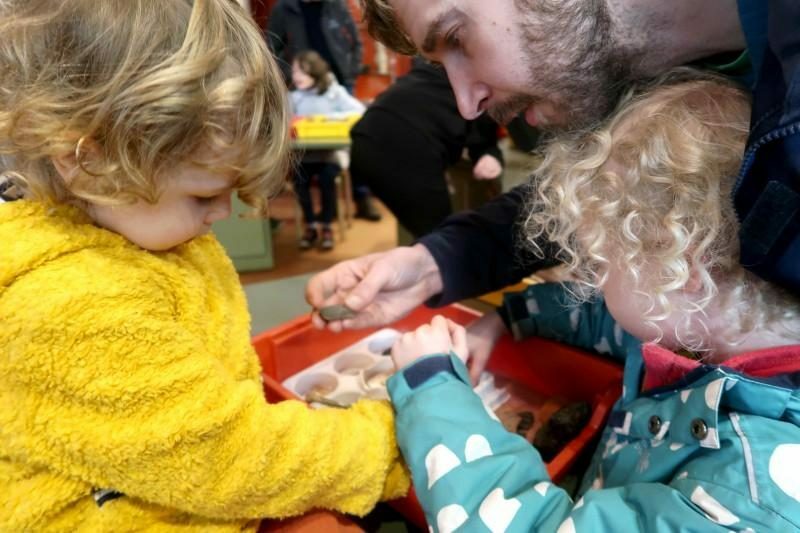 There are 4 separate reconstructed archaeological digs, all replicas of areas of digs from York and feature Roman, Viking, medieval and Victorian artifacts. The children all dug to their hearts content, almost everywhere they dug there was something to find. From shells, to skeletons, to bowls and pottery (all replicas). It was interesting to see what was below the ‘soil’. The soil is actually little rubber pellets, but it certainly helps children get an idea of what is involved in an archaeological dig. We had two members of staff with the group who were both very knowledgeable and helped the children (and adults!) understand what they had uncovered. The children were digging here for around 30 minutes, certainly plenty of time to see everything they wanted. After digging we were all lead to another area with a horseshoe table and trays of bones, shells and antlers. Everyone was instructed to sort the items in their trays into groups and work out what kind of person might have produced this waste. It was very informative and great for all ages, we had children around 3 and up to 11 or so. DIG was great for a hands on activity for all the kids and even the adults were learning through play! After we had lunch we headed across to Barley Hall which is down a little side street off the main shopping areas of York. 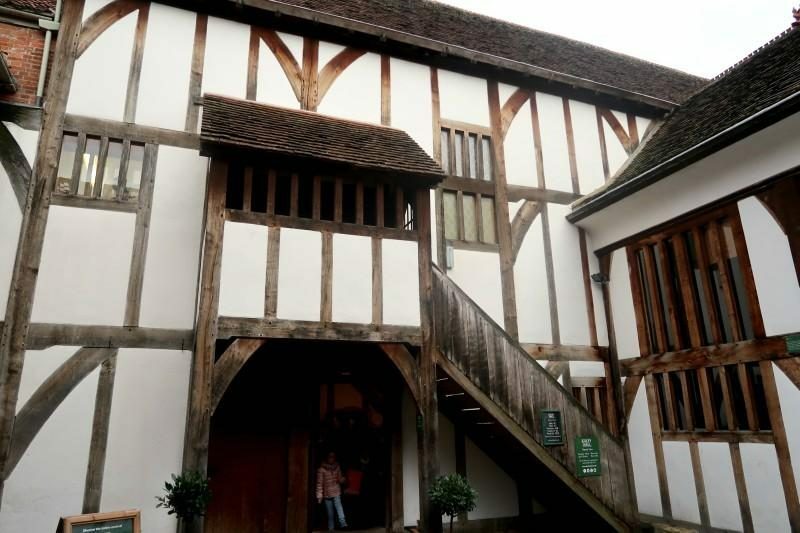 Barley Hall is a restored medieval townhouse which was once home to William Snawsell, Lord Mayor of York. The original building was hiding under a disused office block and only discovered when the office block was due to be demolished. The York Archaeological Trust investigated the property and worked to restore the property, opening its doors to the public in 1993. 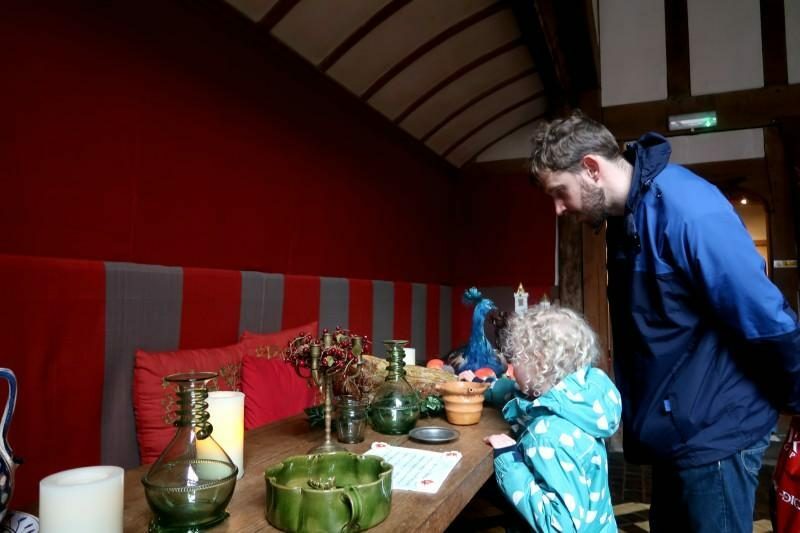 Each room is set up as it would have been used in medieval times, with a fully laid out dining hall, store rooms and plenty of sign explaining what each room was used for. 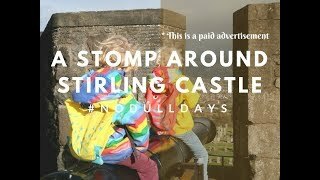 Children have plenty to explore and there are several hand on activities to get them involved, including a stage with dressing up costumes and some short history programmes on screens upstairs. The whole building is extremely interesting and has a surprising number of rooms considering it’s hidden away behind other buildings! It kept the children occupied for quite a while, so that’s a bonus too! By the time we had finished Barley Hall we only had enough time to visit one of the two ‘bars’ and chose to head over to Monk Bar where the Richard III experience is located. We chose this one as it took us past the stunning York Minster and was only a short walk from Barley Hall. Climb the steps of Monk Gate to enter the building into the shop and reception then turn round to the left to begin your walk around the museum. The boys were mostly interested in the suit of armour and the garderobes (toilets) in the first room. The information around the room tells the history of Richard III and what life would have been like at the time. Heading up the stairs you can learn about the war of the roses through a half hour long video. 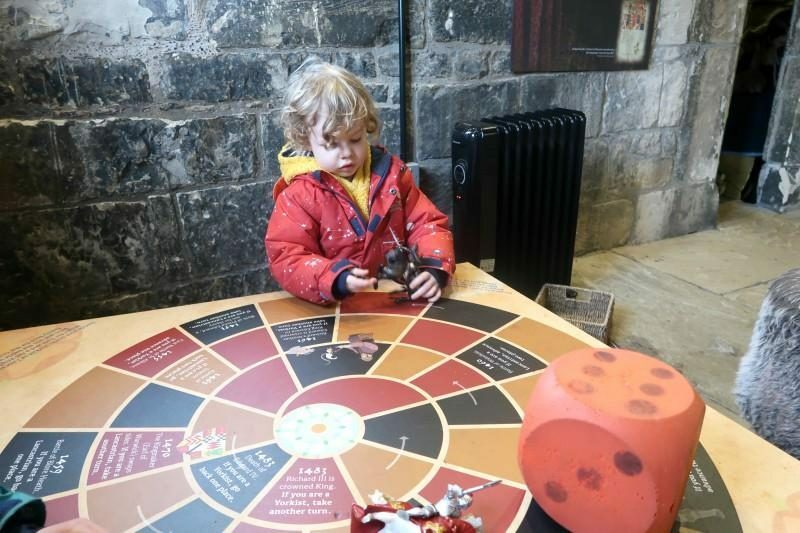 The children can play a board game about the War of the Roses or pop into a little tent to listen to some history aimed at the children’s ages. 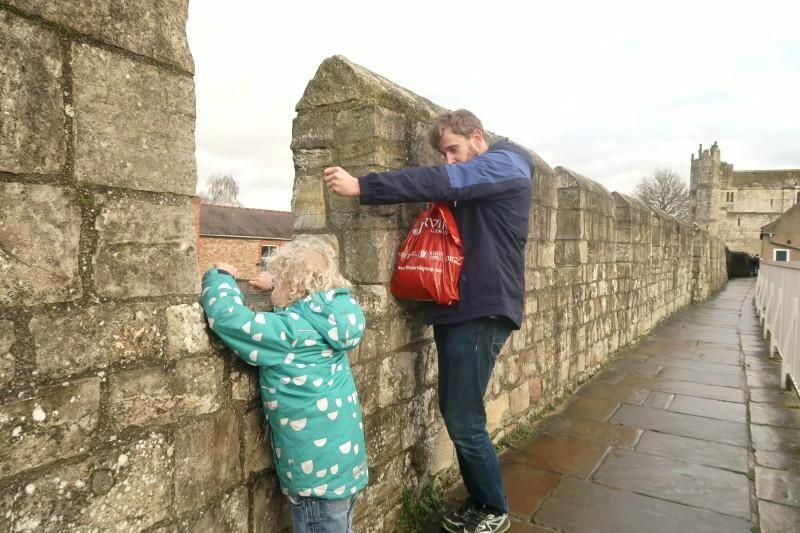 From Monk Bar you can walk along the walls to the other side of York Minster, pretending to shoot arrows at enemies along the way. Micklegate Bar is on the other side of the old city and in another entrance gate. Inside the Micklegate Bar you will find a similar museum about the history of Henry VII. We didn’t manage to get there as we ran out of time, but I’m sure you could easily manage it if you had 2 days or older children. The Jorvik Pastport was a brilliant way to get around the city and see five of the most interesting historical sights in York. 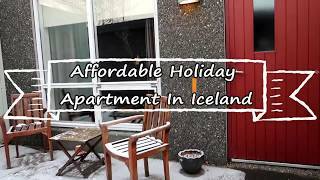 At only £55 for a family of 4 it’s a pretty good deal, especially when you get to fast track the queue at Jorvik Viking Centre too. 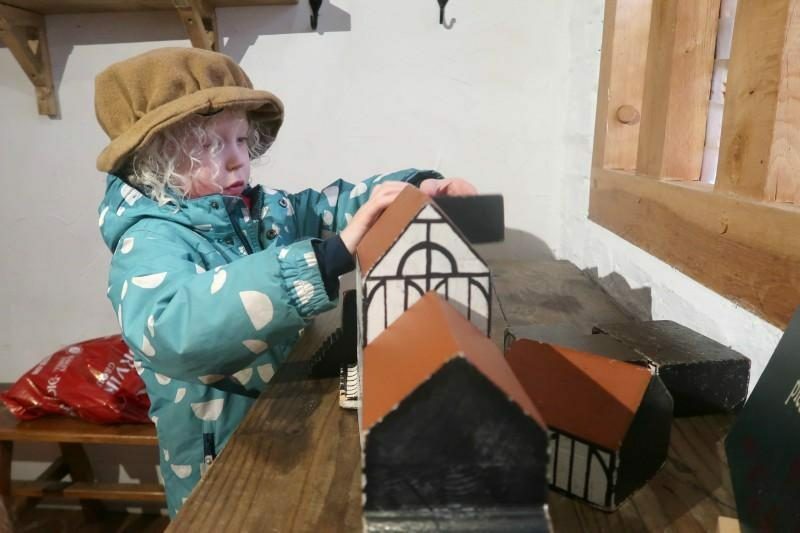 There’s plenty for the kids to get involved in, but the two main things they enjoyed were the ride at Jorvik and digging for archaeology at DIG. 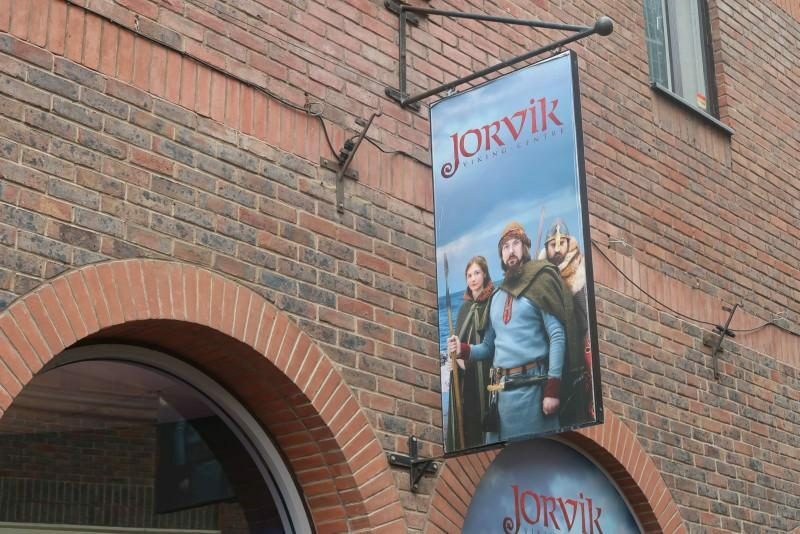 Head over to the Jorvik group here to book tickets and find out more. If you are travelling into York by car I highly recommend using the park and ride’s, we used Poppleton Bar to get to Jorvik and it saved us so much time and money. But there are also several other park and rides around the city depending on where you are going and which direction you arrive at York. * We received free tickets for the purpose of this post, however all opinions are my own. Wow, that’s an absolute bargain! I wish more cities did something like this where you can choose to combine your experiences and save money. The DIG and the Viking ride sound amazing, my two would love those bits too. I think I’d give the coin stamping a miss though, what a shame that one member of staff managed to ruin the experience. It always leaves a bad feeling when that happens, however much of a nice day you’ve had. Your post has come at just the right time. It’s half term for us next week and we are heading to York for a couple of days. 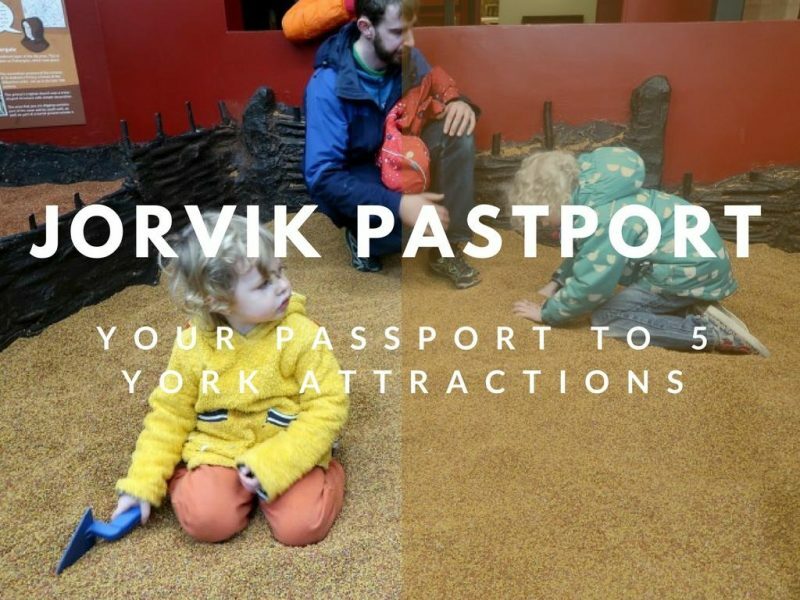 We’ve done the JORVIK VIKING CENTRE many years ago when the kids were much smaller (not too sure what they remembered), but none of the other attractions, so will definitely give these a go. 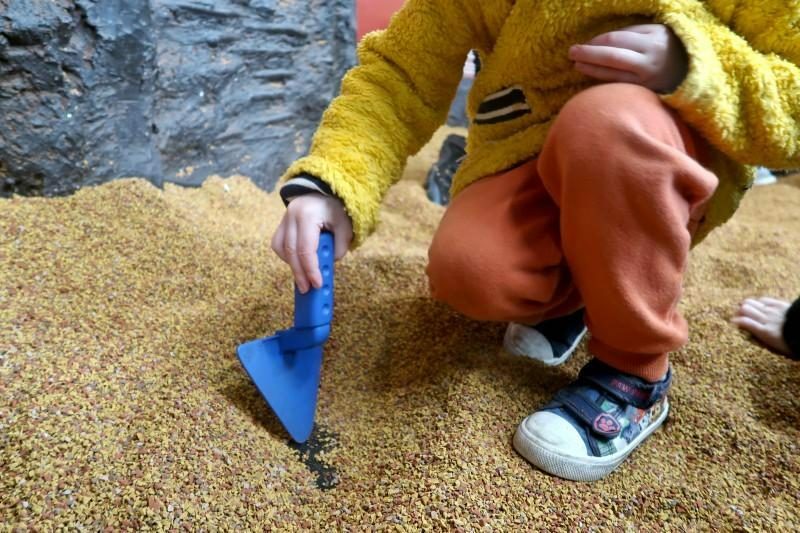 My kids will love the DIG Experience, sounds pretty cool!